More community members, families and students from Lincoln Public Schools will soon benefit from the many opportunities offered by the city’s Community Learning Centers (CLCs), thanks to federal grant funding approved by the Nebraska Board of Education on Friday. The $182,700 grant will fund new CLCs located at Randolph Elementary School, Lincoln Northeast High School and Lincoln High School, beginning with the 2019-20 school year. The award is part of $2.2 million in funding distributed statewide through the federal 21st Century Community Learning Centers grant. The city’s 26 current CLCs are located in schools throughout the city. They offer safe, supervised before- and after-school programs, weekend and summer enrichment opportunities and other support services for children, families and neighborhoods.  The Lincoln CLCs are a true community partnership and are governed by a board composed of 12 members - four from LPS, four from the City of Lincoln and four from the Lincoln community.